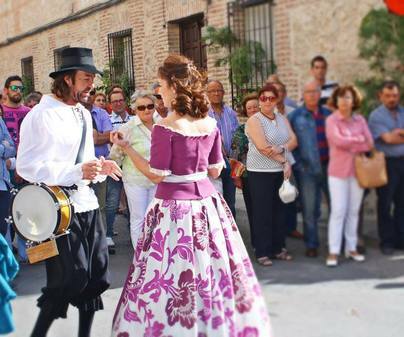 Yepes, known as the Small Toledo from La Mancha, opens its doors to welcome Pedro Calderón de la Barca who, hired by the Cofradía del Santísimo Sacramento (Blessed Sacrament brotherhood), wrote The prodigious Magician, a morality play intended to be played during Corpus Christi in 1637. 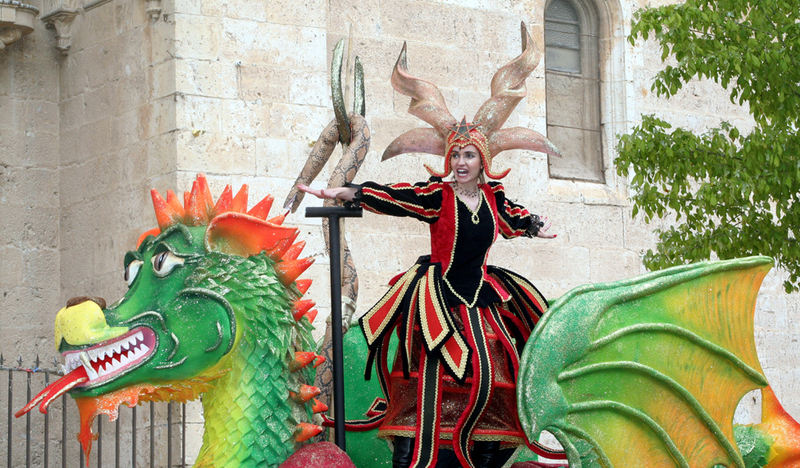 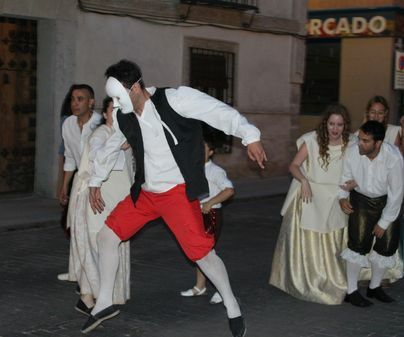 On the occasion of such an important event for the municipality, these Calderón Days were born, with “Un viaje por el Yepes de Calderón” (a journey around Yepes in the days of Calderón), dramatized routes aimed at spreading, in an appealing way for the visitor, the culture, history and heritage that the (very loyal city of) Muy Leal Villa de Yepes has. 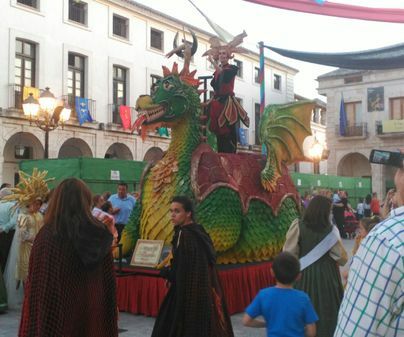 It is celebrated in June, depending on the Corpus Christi festivity. 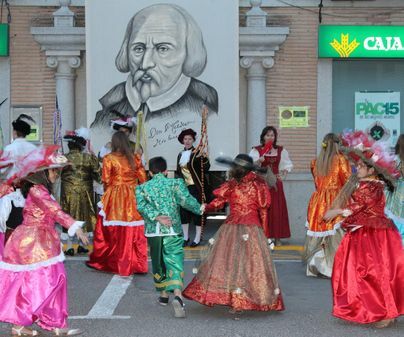 Calderón Days have become a baroque festival: during almost a month, different religious and cultural events related to the Spanish Golden Age follow one another, being the Corpus Procession and “Un viaje por el Yepes de Calderón” Dramatized Routes the most prominent events. 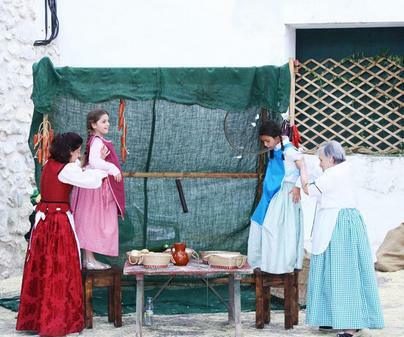 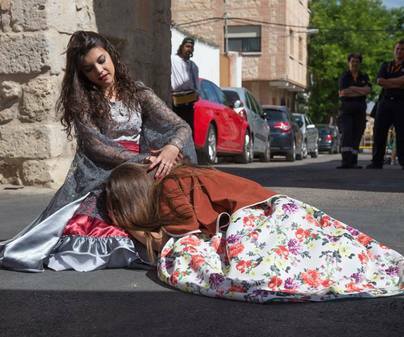 With this festivity, Yepes intend to join religious and profane events to show the most rooted traditions and the ones hidden under the stones of its walls.